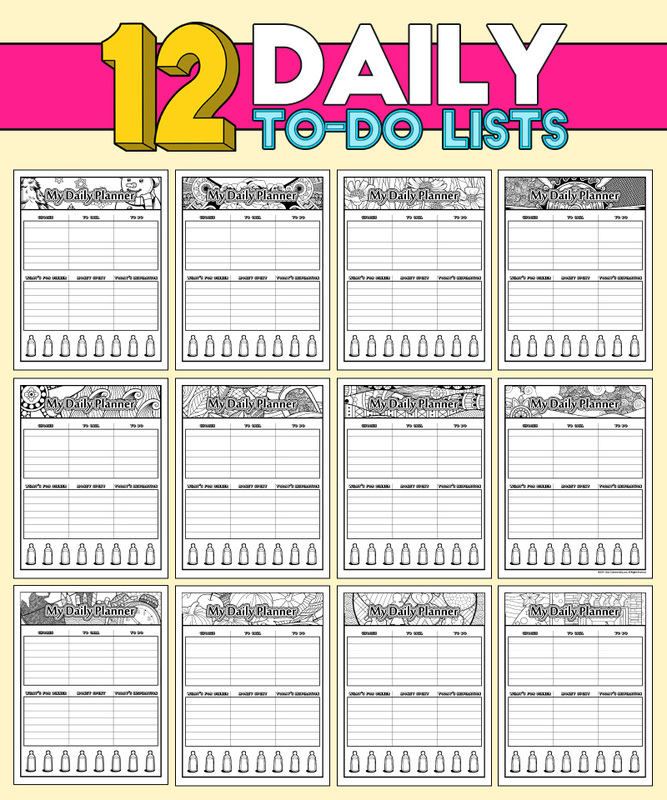 Journals, Calendars, And Other Printables Are Hot Right Now! Everyone wants to find fun and adorable ways to organize their lives. 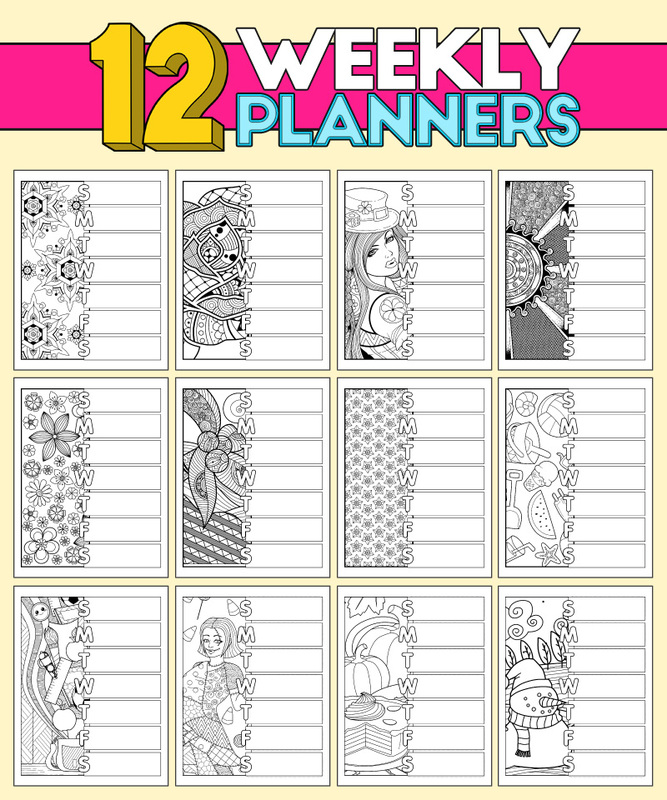 By offering these coloring calendars and planners, you’ll be providing a creative outlet for your people to find clarity, focus on the important things in their lives and businesses, and add a little pizzazz to their day. These beautiful calendars and planners have been hand-crafted with love, and are easy to add to any package, giving it extra value! Evergreen. 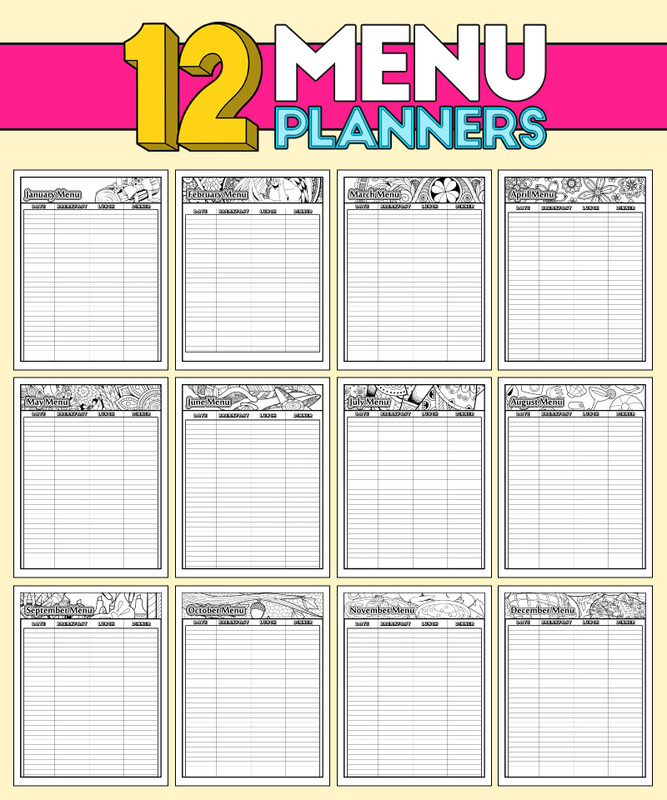 Monthly calendars & menu planners have months on them, but no years. PLUS You Get Private Label Rights! All images are in JPG and PDF format to make it easy for you to either edit, or use as-is. Because of the unique form of PLR as coloring pages, it’s super important you read this licensing agreement completely. Should you have any questions, feel free to contact us at: support@colormonthly.com. You may NOT sell the pages as a book on Amazon (it’s their rule, not mine). You may NOT resell the PLR rights to any images in any package. In a nutshell, an individual must give you their email address, or buy a product, service, or membership from you to be given these materials online – EVEN INDIVIDUAL ELEMENTS OF THE PAGES. This boosts the value of this package for everyone – these are not coloring pages that you can simply google and find. 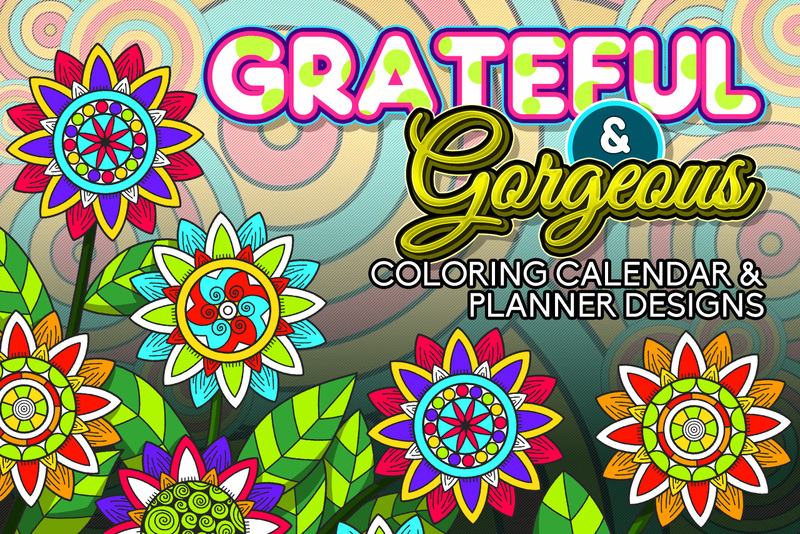 These are hand-crafted masterpieces that your clients and customers will be honored to color! It is a joy to be a part of your business, and I can’t wait to see what is in store for you. 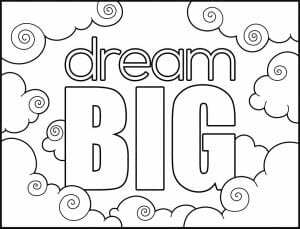 In the meantime, DREAM BIG! 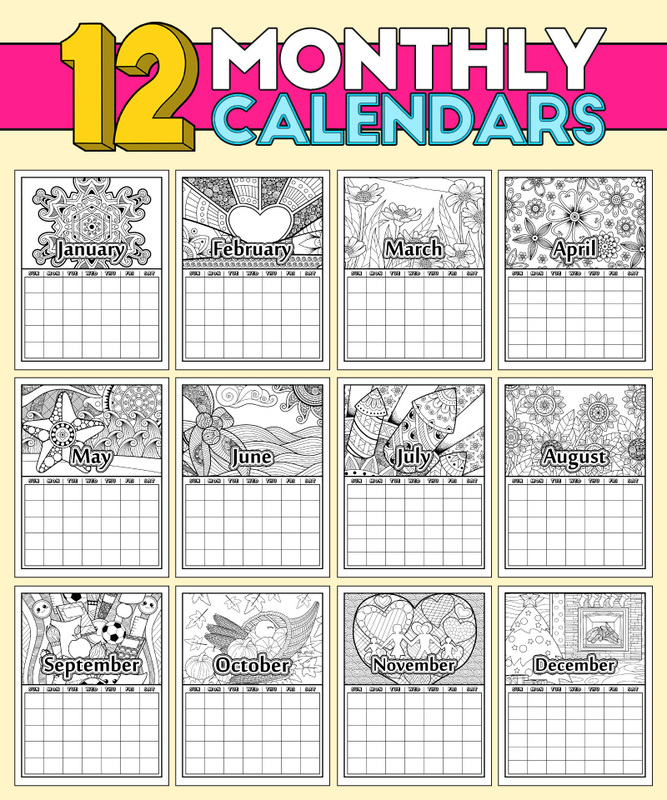 We'd love for you to sample our pages, and we'd like to gift you with a free Color Monthly PLR coloring page that you can use (per our license). Simply click below! Your page will be emailed to you (check junk folder if you can't find it). Plus, we'll gift you with a 50% off coupon!